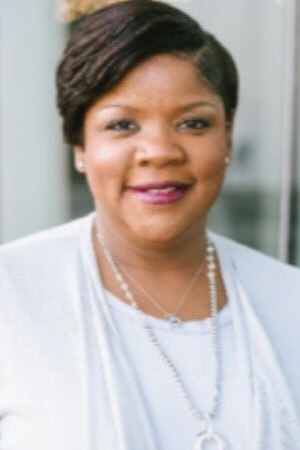 Speaking Topic/Expertise: Candice Dowd Barnes, Ed.D., is an associate professor at the University of Central Arkansas in the department of Elementary, Literacy, and Special Education. She is also the Chief Operations Officer for Parker Education & Development, LLC. She strongly believes in the power of authentic learning experiences to teach beyond the walls of the classroom into all aspects of life. Dr. Barnes has an extensive background in early childhood education, curriculum and assessment planning, and educational leadership. She is a dynamic speaker and accomplished author of multiple articles on developing authentic relationships and interactions with individuals of diverse and unique backgrounds and histories, service-learning, and social and emotional development. Dr. Barnes has also presented across the country on various topics related to the concept of change enterprise, relatedness skill development, and social and cultural capital. She is the co-authored of Civility, Compassion and Courage in Schools Today: Strategies for Implementing in K-12 Classrooms. The 3 C’s promotes teaching civility, compassion and courage in schools, in homes and in the community using the Model of Influence—a framework for that moves from awareness to taking action. Her latest co-authored book is, Success Favors Well-prepared Adults: Developing Routines and Relationships to Improve School Culture that presents how elements of relatedness can inform your professional capital in any educational and business environment.